Ask - Top 86 results retrieved out of 225 in 0.393 seconds. Gigablast - Top 50 results retrieved out of 196 in 0.46 seconds. MSN - Top 85 results retrieved out of 109 in 0.276 seconds. Destinial (psychical) Math and the creation of Intention Relevance Consciousness has a power formula such that intention relevance in the evolution of survival aptitude, socialised, is the only chance. Death is such a large problem and takes so many forms that we will all need to pitch in to solve it. It is very insensitive of free website hosts to delete humanitarian endeavors without a thought for free speech rights of united states air force veterans. intention relevance quotient. posted on 08/13/2003 11:51 AM by searchthisname. It was very refreshing to find such a large group of progressive open minded people who were kind in a chat forum environment where attack energy usually overwhelms the more sensitive individuals. Origin > Mind·X Forum > intention relevance quotient. 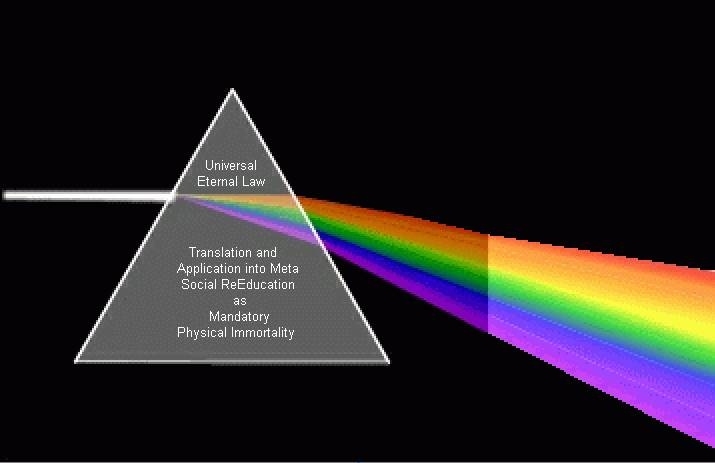 The Evolution of Intention Relevance: The Destinial Priority: Physical Immortality. Dear Humanity, Shall we stop killing all children Yet? This is where all responses will be posted. 17nv virtuebios Robert Ray Hedges Immortality Intention is taking over the internet as Children's Immortalisation network Evolving the Virtuebios: This webhost deleted my groundbreaking Physical Immortality Imperative Website http://intention-relevance-quotient.1hwy.com/ Intention Relevance Quotient interneted international Survival Education Opportunity. The evolution of Intention Relevance. From: Robert Ray Hedges/Sedona Az Dec 27th 2005 Comments. I further delineate intention relevance as survival aptitude infused into all cultures.